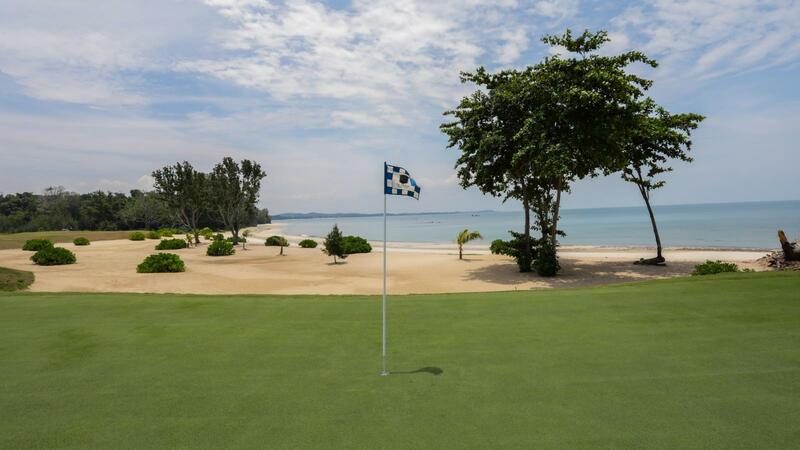 Set in the heart of Desaru Coast, The Els Club Desaru Coast features 45-holes of golf in total, with two distinct clubs; The Ocean Course, a 27-hole golf course designed by Ernie Els and The Valley Course, an 18-hole golf course designed in collaboration with Els’ long standing friend and major champion, Vijay Singh. 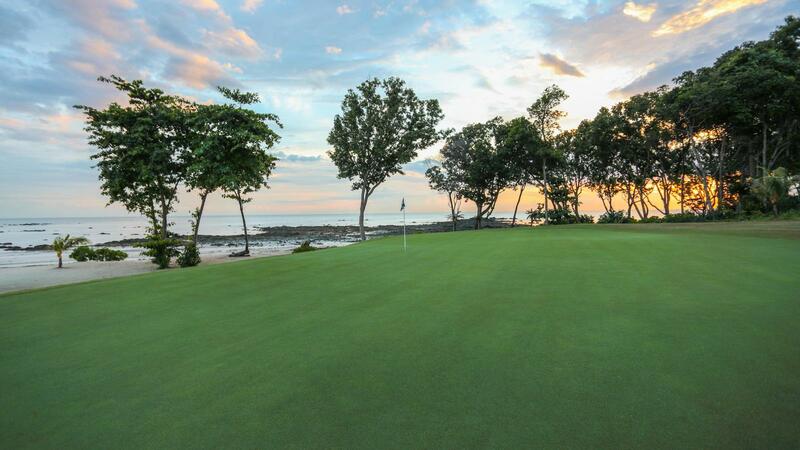 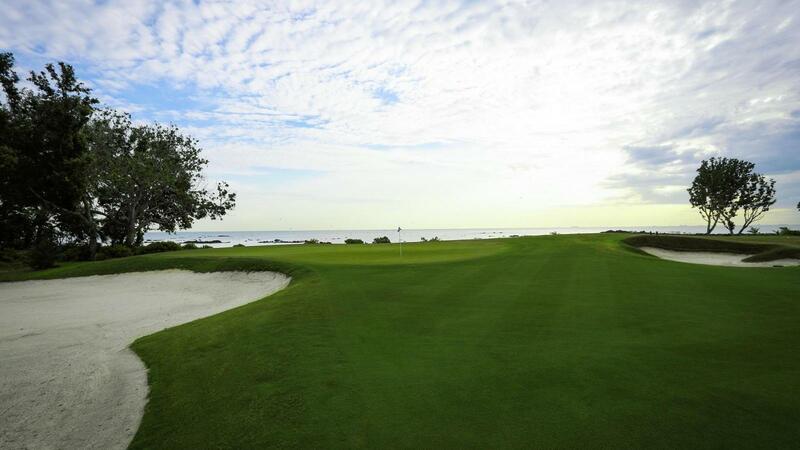 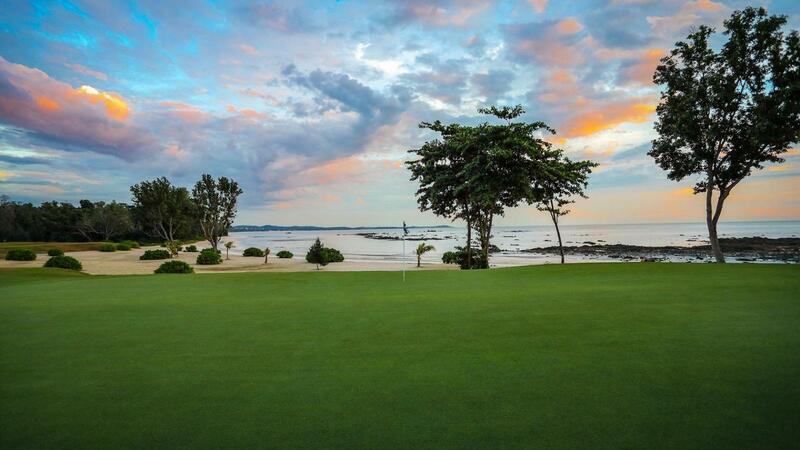 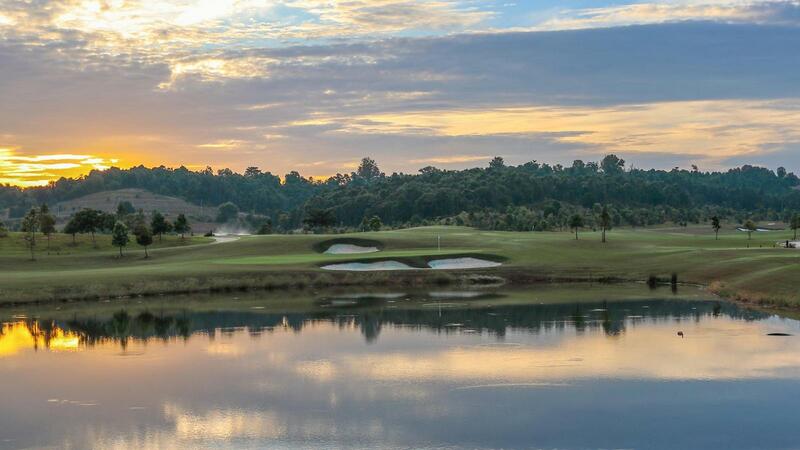 Managed by world-renowned management organisation, Troon Golf, the experience, service and condition will be of the highest order and will bring a new standard to golf in Southeast Asia, giving members and guests the assurance their experience will be first-class each and every time they play. 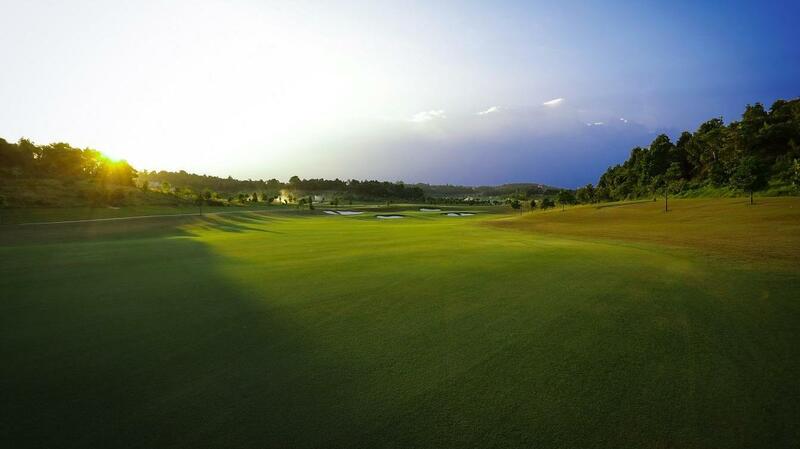 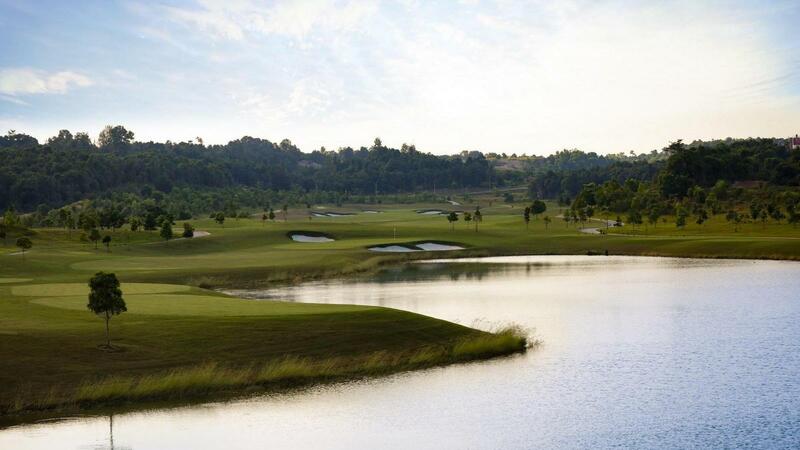 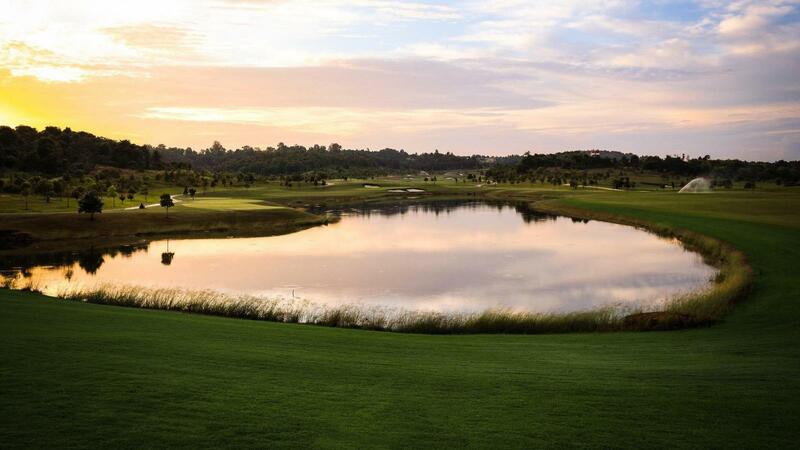 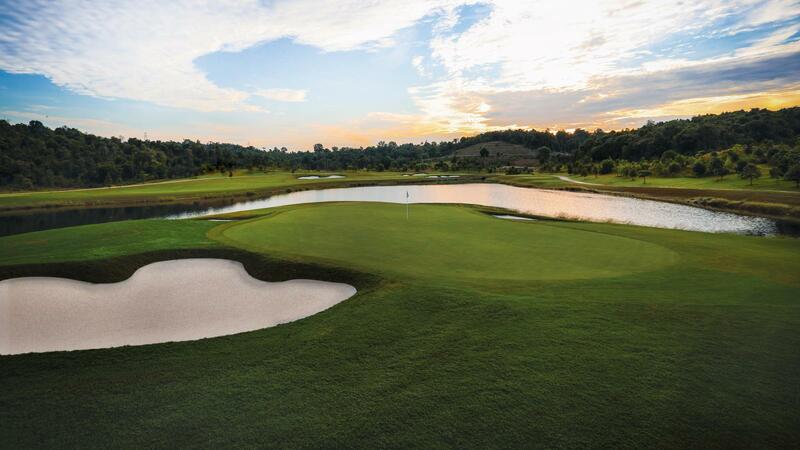 The 27-hole championship golf course features three distinct nine-hole courses, being the Lakes, Coast and Ridge. 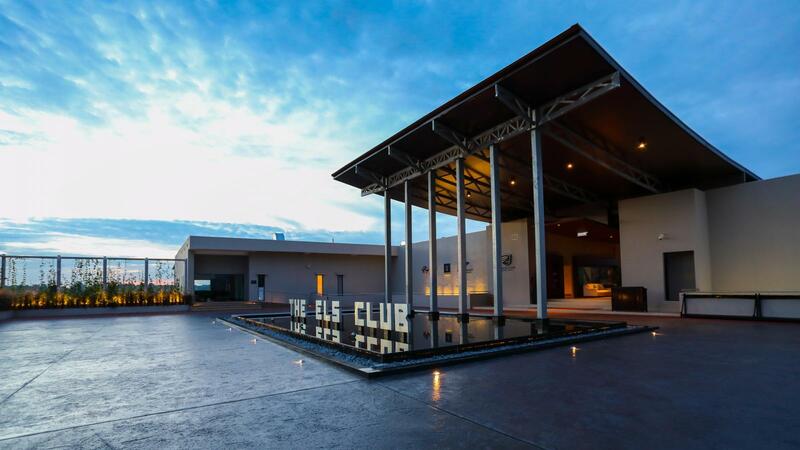 The golf course also features a 45,000 square foot contemporary clubhouse design, private function rooms, golf shop, lockers rooms and two casual dining restaurants which provides a modern twist on comfort food.